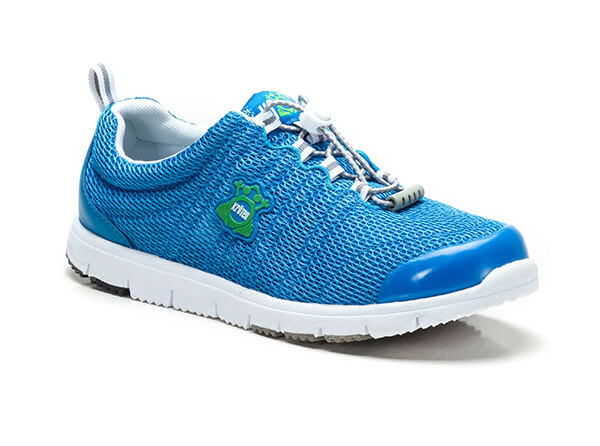 Breathable mesh upper with padded collar. Bungee lace closure and abrasion resistant toe cap. Soft nylon lining. 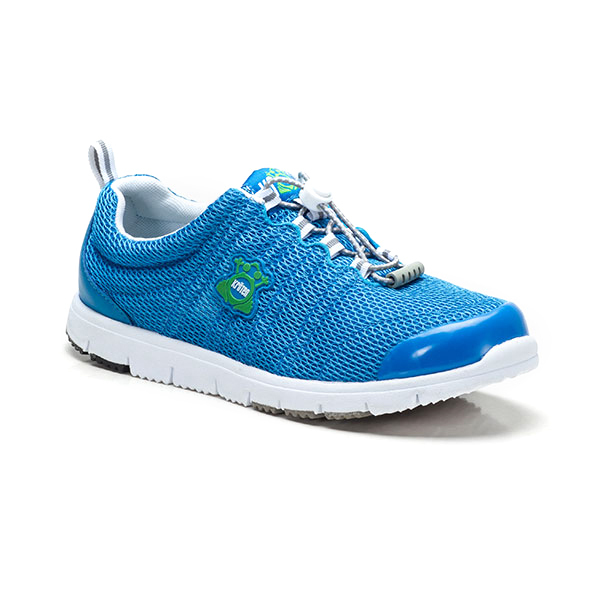 Lightweight EVA midsole with DriStep bamboo insole which keeps feet comfortable and odour-free. Perforated midsole providing maximum ventilation. Rubber traction pads in high wear areas providing slip-resistance.